Whether you are in the market for semi-custom or full custom cabinets Mountain States Kitchen & Bath is here to help. 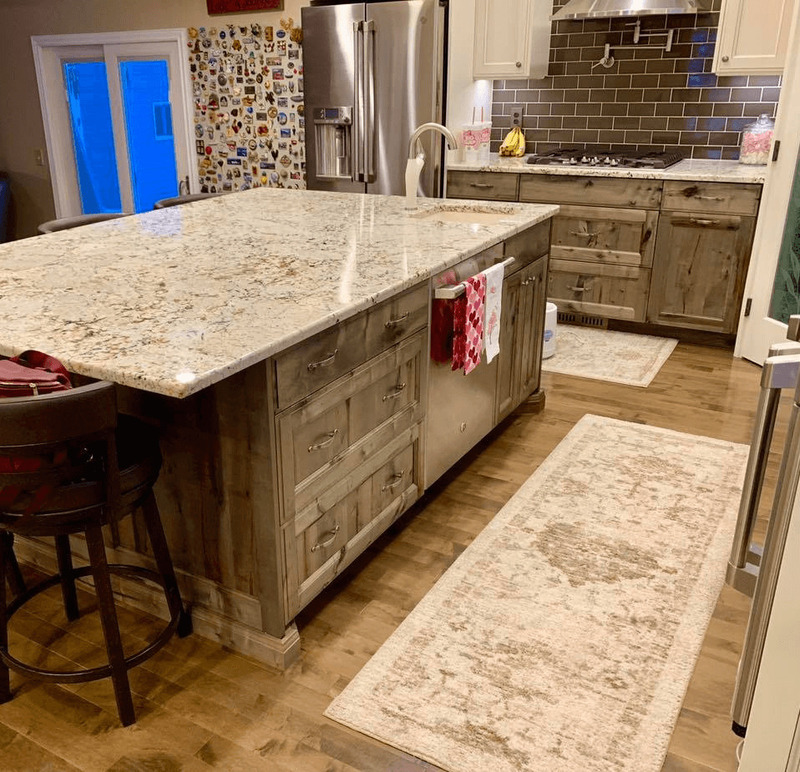 Our special kitchen packages include all our full custom cabinet options and are by far the most popular due to their economical price and variety of choices. 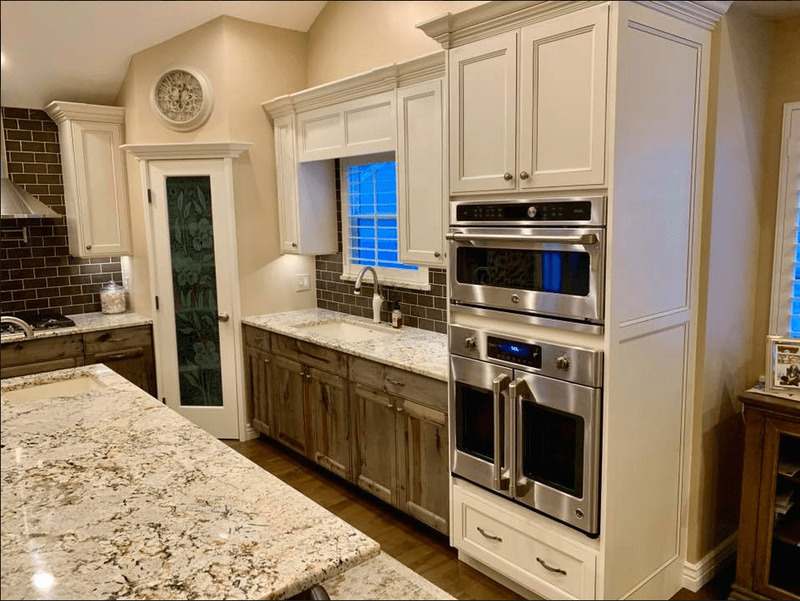 We also have great options available such as soft-close doors and drawers and we provide all wood construction to offer the finest cabinetry available in Utah. 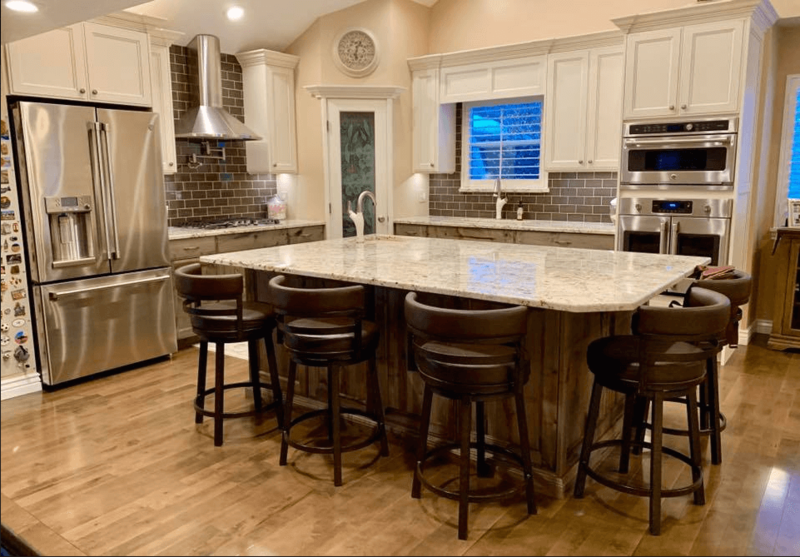 Remodeling your kitchen has never been more affordable and in tough economic times, it’s nice to know that we are here to help make your kitchen remodeling experience as easy and affordable as possible. People are constantly amazed by our advertised package prices and are always asking. ”What’s the catch?” Well – we feel that if you charge a fair price and deliver a great job the referrals will be there to follow and that’s how we have thrived in this economy. Browse through our gallery for great ideas and feel free to contact us with any questions and of course a free design consultation!. Updating your kitchen cabinets completely changes the look and atmosphere of your kitchen. Cabinets serve both an aesthetic and functional purpose. They can optimize a home’s value, allow for customization for homeowners who have over-sized pots and pans or an impressive collection of spices, and ultimately cabinets serve as organizers and storage devices. They are where secret ingredients are kept, where indulgences are hidden for special occasions and they are the safe-keepers of special equipment and high-end luxuries. No kitchen upgrade is complete without new cabinets. Lehi, Utah homeowners know how important customized, accessible and breathtaking kitchen cabinets are. Cabinets are both the frame of the kitchen and the star. When guests walk into a kitchen, it is the cabinets that catch the eye. Whether they feature dark, exotic wood, gleaming and chic simplicity or the charm of a French kitchen with glass and rustic hardware, kitchen cabinets come in a variety of shapes, materials, and colors. When you decide to remodel or upgrade your kitchen, the process usually begins with cabinets. What takes up the most space in a kitchen? The eyes are naturally drawn to the cabinets, which often go from floor to ceiling. However, knowing that cabinets are so important—and can also take up the bulk of a kitchen renovation budget—can be quite intimidating. Mountain States Kitchen & Bath specializes in kitchen cabinetry for that very reason. 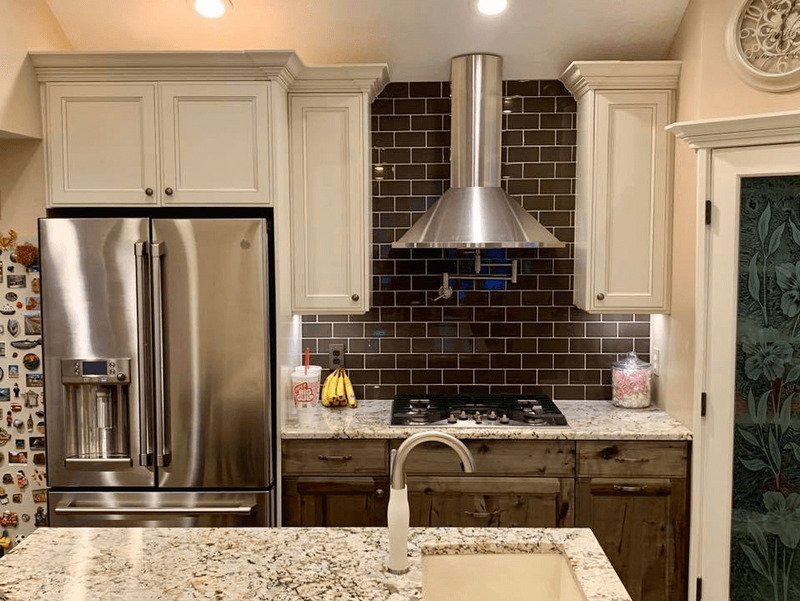 Homeowners work one on one with an expert design consultant who has one task: Ensure your kitchen cabinets are exactly what you want and are within any budgetary constraints. Make this critical kitchen remodeling project as simple and quick as it can be. 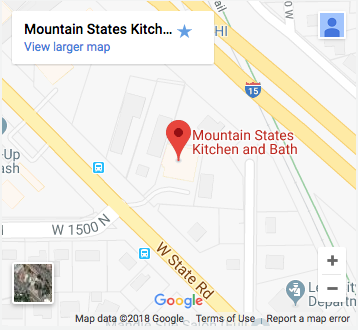 Mountain States Kitchen & Bath features an incredibly large inventory, the best in customer care, installation experts with guaranteed work and unparalleled history of excellence.